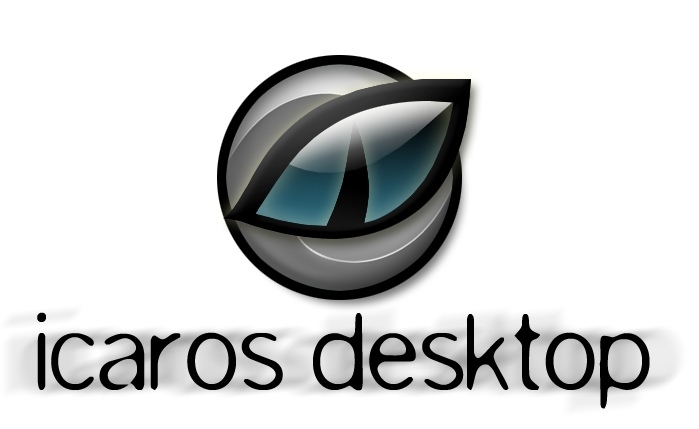 A new, exciting update for Icaros Desktop is now available for download. This time we made several great additions. First of all, the newer version of muimaster.library from Neil Cefferkey added support for ESC-A method of embedding images into strings, which basically allows rapagui-based applications to show images into buttons and other GUI gadgets. This is a feature coming from MUI 4.0 and the first practical advantage it brought is Icon Editor finally showing its real interface, as the author originally intended. Moreover, it's a little nice step towards a bigger compatibility among AROS and other Amiganoid systems, which should make developers life a little easier when writing/porting their applications. And the second addition we made is tailored exactly to them: how many times an application that was supposed to work, when launched, simply didn't? Where is the issue? Icaros Desktop can now record debug logs to help catching the bugs, or at least wrong interactions with the system. Did you stumble in a not-working option or in the sudden freeze of a program? Just start recording the log, launch the broken app and make it crash again, then send log to its author: he/she will have one more clue to fix the issue! But, obviously, there are some new applications as well. Digital camera users can now use a newer version of dcraw to edit or convert their RAW images, coders can now use a better version of VIM, digital music lovers can play and discover new mod files with ZuPaPlayer and AmiCast Player. But maybe the funniest addition of the month is EasyRPG Player, a great interpreter à la ScummVM for games created with RPG Maker 2000 and 2003, ported to AROS by Szilárd Biró. As usual, we also included two great games under kind permission of their authors, The Kidnapping of Princess Pri and Grimps: Squeaking of the Dead. The former is a classic 'japanese RPG adventure' you might play on a Super Famicom or a Sega Megadrive, with a funny plot and a lot of humour, and the latter is an amazing Pengo-meets-Bomberman puzzle game which requires a lot of imagination and strategy to solve all levels. But you can find dozens of games, on rpgmaker.net and other sites, which you can now play on AROS: you just need to download them and place the right files in the right drawers, as explained by Icaros 2.2.6 updated manual! Other little enhancements regard useability: as promised, the vic command is now graphical; we got a modified VMware SVGA driver which adds support to Full HD, 2K and 4K resolutions (please beware of the fact that this is still the same slow stub as before: you'll have to manually enable it as it always happened), and we added two lines in GRUB's advanced options to run Icaros Desktop in VESA mode at 1366x768 and 1920x1080 pixels, which will - unfortunately - work only if your VGA BIOS explicitly support them (VMware does, VirtualBox can be instructed todo so as well). NOTE: the driver for VMware SVGA included with Icaros 2.2.6 is not at the current development stage. It's the first preliminary build from middle january. 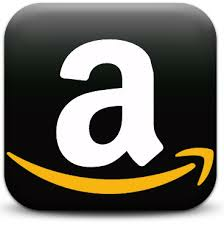 The current, more advanced one, is not publicly available yet. An alpha version will be included afterwards, during the 2.2.7 cycle.